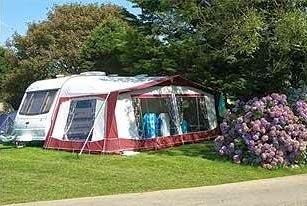 Trevarth Holiday Park offers holiday accommodation situated in Blackwater in the beautiful Cornish countryside. With our central location and situated only minutes from the spectacular Cornish coast, this holiday park is the ideal base for you to explore the county. So whether it is just relaxing in our well maintained gardens or visiting some of Cornwall’s many attractions, Trevarth has it covered. 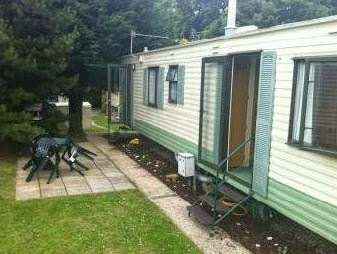 Trevarth Holiday Park is ideal for camping in Cornwall. The two neatly kept fields are level, well drained and beautifully planted with viburnum, hydrangeas, sycamore, and ash and many more to create an intimate Cornish camping experience. There is so much nearby to this holiday park including cycling along the Bissoe trail, fishing, sailing, surfing, tennis, golf, and horse riding, can all be enjoyed in the surrounding area of Trevarth Holiday Park, not forgetting the numerous attractions that Cornwall has to offer, such as the Eden Project and Flambards. 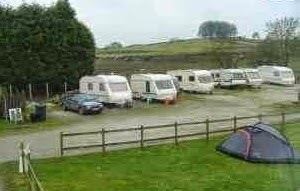 The Miners Standard in Winster is a 2 acre campsite for your use all year round. The camping field is on the top of the world, and has lots of room for the kids to run around. The Miners’ Standard has been owned and run by the Markham family for over 10 years, and we invite you to sample and enjoy our fine cask conditioned ales, excellent home cooked food and hospitality every lunch time and evening. Please note that the pub is now open all day. 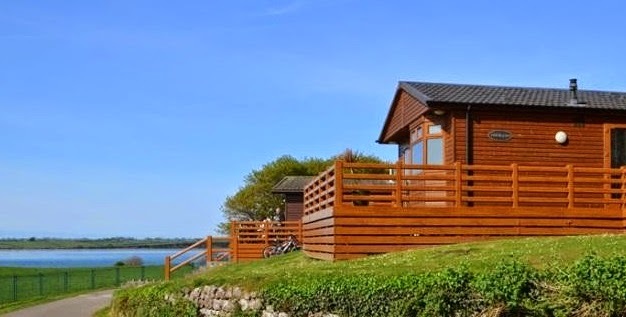 South Breazle Holidays offers camping and caravanning in Devon on our secluded campsite and caravan park only two miles from Roadford Lake. 27 super sized pitches with wonderful views of Dartmoor set in the surrounding area of Devon farm land. Twenty two of our pitches are serviced pitches offering water and 16amp hookups. Most of these pitches also have hard standings. The two pitches nearest the shower block have hard standings and 16amp electric and water hookups. Ideal for those who may not wish to walk too far! All our pitches are super-size (15m x 12m), for caravans, trailer tents, motor homes or tents. An area is available for those on bikes or back-packing who seek a place to lay their weary head. A road has been built around the pitches so as to minimize driving on slippery grass. Around the edge of the field are many magnificent trees, some fenced off and some are not. In these trees many different birds nest and some squirrels can be seen. Under the trees some rabbit burrows can also be found. In the interest of our wildlife we do ask that children refrain from climbing the trees. It does however mean that which ever pitch you have you will be able to enjoy the nature and tranquillity of the farm. A large expanse in the adjoining field has been put aside as a play area where children can run and be free. 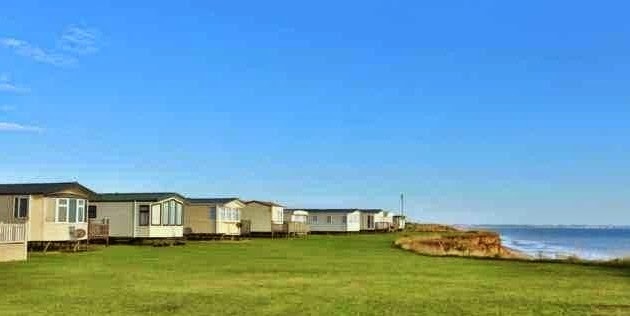 4 Beachlands is a static caravan at the Thorness Bay Holiday Park located approximately 3 miles from Cowes. The caravan is ideal for a family getaway. Located in a rural setting amid woodland running down to the sea, Thorness Bay is a great base for visiting the many attractions of West Wight, the scenic beaches and nearby Cowes. The caravan accommodates 8 people in 3 bedrooms (plus a double pull out bed in the lounge) made up of a double, twin and children's bunk room. Cubicle shower and WC. 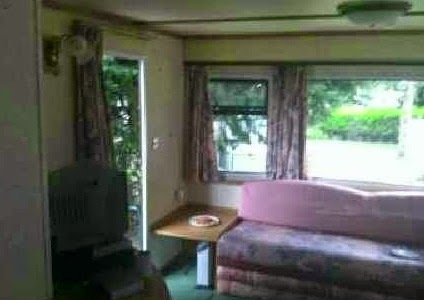 The caravan has a well equipped kitchen with oven, hob, microwave, fridge and freezer. Colour TV and DVD. Gas and electricity are included. Duvets and pillows supplied but guests will need to bring their own bed linen. Facilities for 30 March - 31 October 2014 include Indoor fun pool with slide. 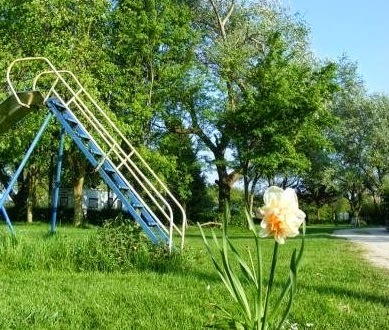 Adventure Playground. All weather sports court. Parkmart Store. Laundrette. Restaurant. Family entertainment every evening during the summer season. Complimentary passes are supplied for the whole party for use of the parks facilities. Children of all ages welcome. 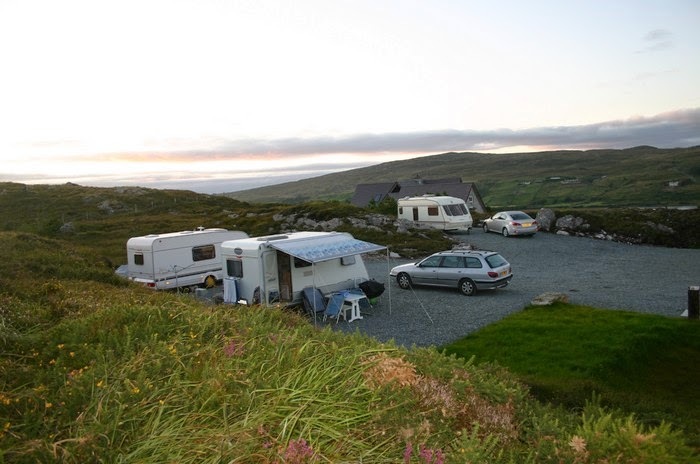 Clifden Camping and Caravan Park, Clifden, Connemara, Co Galway prides itself on its traditional family style approach in welcoming visitors old and new to the park. 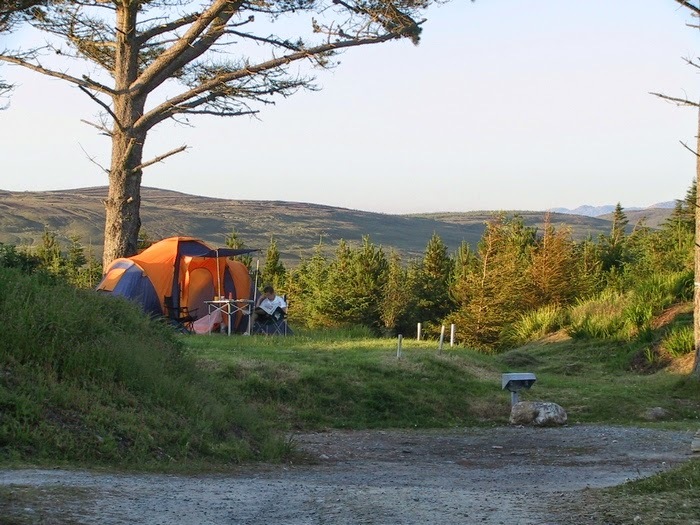 Here, you can enjoy the peace and tranquillity of Connemara camping and yet are within easy reach of the bustling town of Clifden, local beaches, Connemara National Park, Kylemore Abbey, Real Adventure Centre, sea and lake fishing and many walks and rambles. 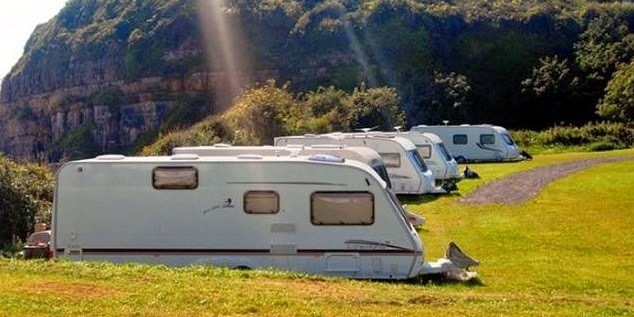 Clifden Campsite is the perfect base for touring Connemara and Co. Galway, where our friendly staff can provide you with ordnance survey maps, give advice on suitable walks and hikes and even book you in for sea fishing trips, horse riding, visits to Kylemore Abbey and many more adventures in Clifden, Connemara. Nestled in the peaceful valley at the foot of the Twelve Ben Mountains, in well tended and manicured gardens providing shelter from the Atlantic winds while giving our guests views of the Connemara landscape bathed in the ever changing colours so special to the area, our campsite is an ideal location for landscape artists and photography enthusiasts. This award winning Caravan and Camping Park in Dungarvan, Waterford is under the new ownership and management of the Gold Coast Golf Resort. 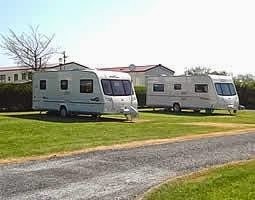 The Park offers high standards of cleanliness and hygiene and is the finest Caravan Park in Waterford Facilities are well maintained including a ball playing area, mini playground, launderette, modern shower/toilet block with most sites having electrical connections. Wi-Fi access is available to Park Residents- the ideal choice for camping holidays in Dungarvan. Caravan and Camping Residents enjoy a concessionary rate for use of our full Leisure Centre and on Green Fees on our renowned Gold Coast Golf Course. Bicycle Hire is also available at a concessionary rate. The Bunker Bar at our Gold Coast Golf Resort offers top quality Carvery 12.30 til 8.30pm daily and Pizza until 11.30pm nightly. A restaurant, bar and a swimming pool are all within 200 metres of the park. 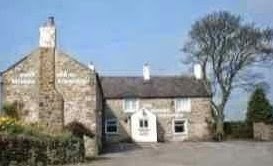 Guests will find West Burton situated 1.5 miles away from our caravan park which has been described as one of the loveliest villages in England. Cottages and houses are ranged either side of a central village green, and here can be found a butcher, post office and general store, pottery and lively public house. Street Head Caravan Park is in an area justly famed for unspoilt natural beauty and is a haven for walkers of all ages and experience. Well signposted footpaths take you literally up hill and down dale, over remote hilltops and moorland or from village to village, often with least one welcoming pub at the beginning or end. 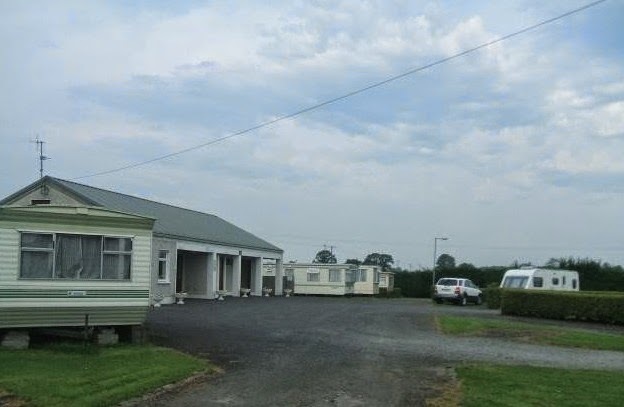 Streamtown Caravan and Camping Park is a family run tourist park situated in Streamstown, Roscrea, a North Tipperary heritage town in Republic of Ireland. This holiday park is the most central for touring the Midlands, or for touring out to the West, East, North, or South of Ireland. Food store and filling station located close by. Hourly bus services to and from Dublin. 18 hole pitch & putt golf course. Hourly bus service to Dublin. 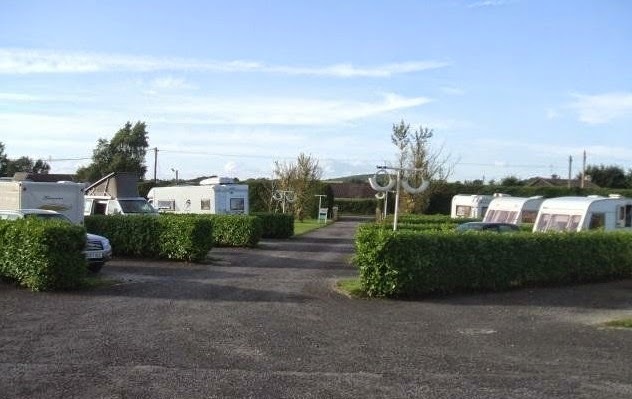 Streamstown Caravan & Camping Park Tipperary is set on a dairy farm, in beautiful quiet surroundings in Streamstown near Roscrea in County Tipperary. 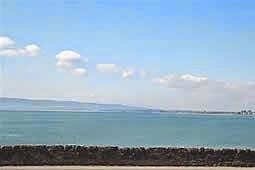 Coed Helen offers holiday accommodation situated in Caernarfon, Gwynedd. 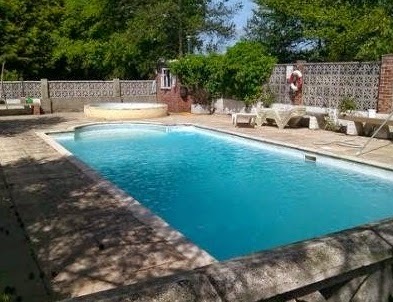 Coed Helen is one of the premier camping destinations in the area and also offers luxury lodges and holiday homes for hire or sale. Seasonal and short stay touring is available at Coed Helen with 50 flat, soft standing pitches which are all conveniently serviced with electrical hook ups. Coed Helen has 2 exclusive Pathfinder Tuscany 3 bedroom luxury lodges for hire which are perfectly situated on our park to make the most of all the park has to offer with the park facilities on your doorstep. Each holiday home is finished to the very highest standards, equipped with all of the luxury conveniences required to make it your ideal home from home. Come and take a look around to see what you could be enjoying with holiday home ownership. St. David’s Park is situated on the stunning North Wales Isle of Anglesey and offers you the chance to live the dream summer lifestyle with luxurious facilities. St Davids Park offers holiday accommodation situated just a 15 minute drive from the mainland in Red Wharf Bay, Anglesey. 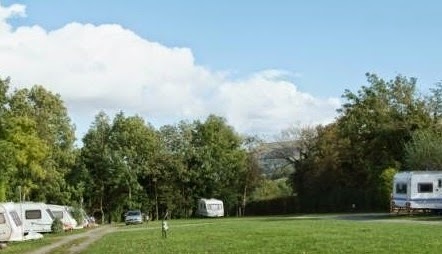 Our magnificent North Wales camping and touring fields are situated on a headland offering unrivalled views over the Red Wharf Estuary towards the Victorian town of Llandudno with its distinctive ‘Great Orme’ cliff top in the distance. Also boasting spectacular views of the East Coast of Anglesey where you can watch the boats sail by from the comfort of your caravan. At this holiday park we have 50 soft standing coastal camping pitches, all are serviced with electricity and aerial points as well as benefiting from easy access to water and waste disposal points. At this camping park we currently have 44 seasonal pitches together with 1 short stay touring pitch available for short stay caravans and motorhomes. Set amongst mature native trees and pristine rolling Dorset countryside, Wood Farm is the perfect caravan and camping park to get away from it all ~ relax and take in the magnificent rural scenery. With it's stunning fishing lake, wide open spaces and indoor swimming pool to enjoy... it has something for everyone. 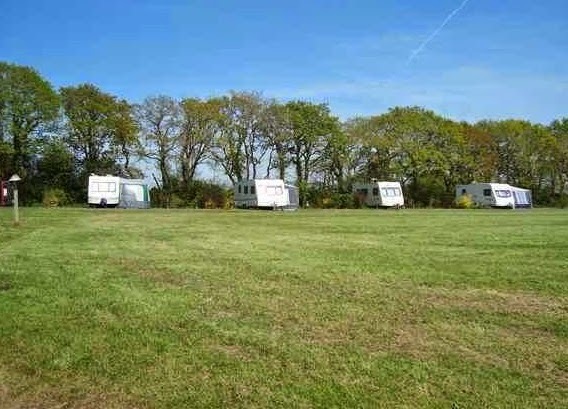 Trelew Farm is a Certified Site for the Caravan Club for five pitches. We offer electricity hook up and superb views over open countryside. The spacious pitches are off the road, secluded from the farmhouse and surrounded by open countryside that’s just waiting to be explored. Our stunning countryside location on the Land's End Peninsula, just four miles west of Penzance, places Trelew Farm in an unrivalled position. We have easy access to many of Cornwall's best holiday attractions, including St Michael’s Mount, Penzance, Mousehole, the Tate Gallery, Porthcurno, St Ives and Land’s End. 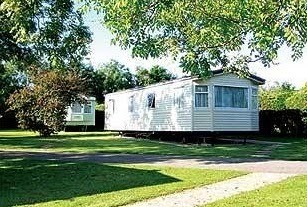 The Bell Caravan Park is situated in Lydeway near Devizes in the heart of idyllic Wiltshire on the Northern edge of the Salisbury Plain in the Pewsey Vale. Just three miles east of the market town of Devizes, The Bell is the perfect setting to take in the sights of the world famous Caen Hill Locks and to visit the Wadworths Brewery, Stonehenge, Avebury, Salisbury Cathedral, Bath, Longleat and much much more. Allan and Lesley Nash have run the site for the last 10 years. Being safe and friendly its the perfect place for a family holiday and weekend get-aways. On five acres of landscaped meadows the site benefits from 30 pitches, facilities available include: Free outdoor swimming pool, paddling pool, covered BBQ area with fire place, childrens play area, washroom facilities with free hot showers.